Do aliens exist? This question has puzzled people ever since prehistoric man observed the bright stars in the sky. While there have been several UFO sightings to suggest the presence of extraterrestrial beings, we are yet to discover any conclusive evidence that we are not alone in this big universe. However, according to a study from National Geographic Channel, more than one third of people in the United States believe that aliens exist and more than 10 percent of people believe that they have seen an alien spaceship in the sky. Mentioned below are 10 things that will make you believe in aliens. 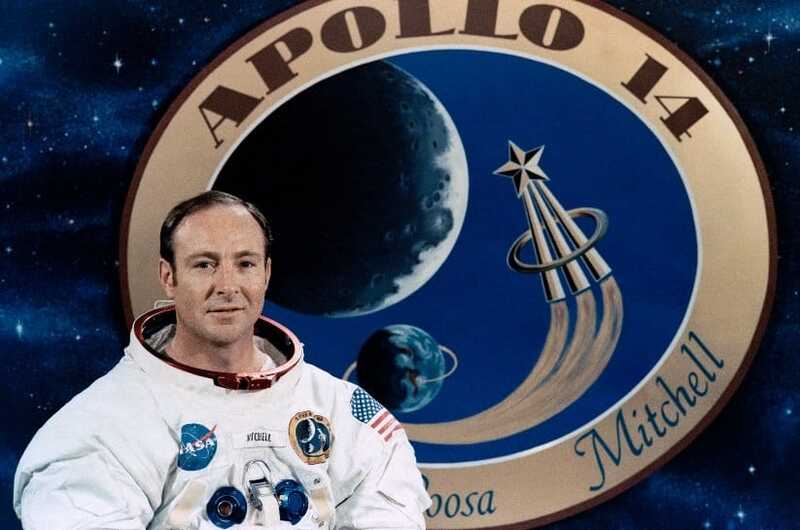 Edgar Mitchell, the Lunar Module Pilot for Apollo 14, has claimed that aliens have contacted humans a number of times. He said that the governments conceal the truth from people. According to conspiracy theorists, extraterrestrials are causing or monitoring geophysical activity on our planet. The claim was made after video footage appeared of the volcanic eruption of Mount Shindake on Kuchinoerabu-jima Island in Japan on May 29th, 2015, which a few alien chasers believe a UFO was watching the incident from the skies as it occurred. Napoleon Bonaparte claimed that he had been kidnapped by aliens. He was missing for many days in July 1794 and later was saying that he was held captive by strange people. Furthermore, researchers discovered a small foreign object embedded within the skeletal remains of Napoleon and declared the object to be a microchip. 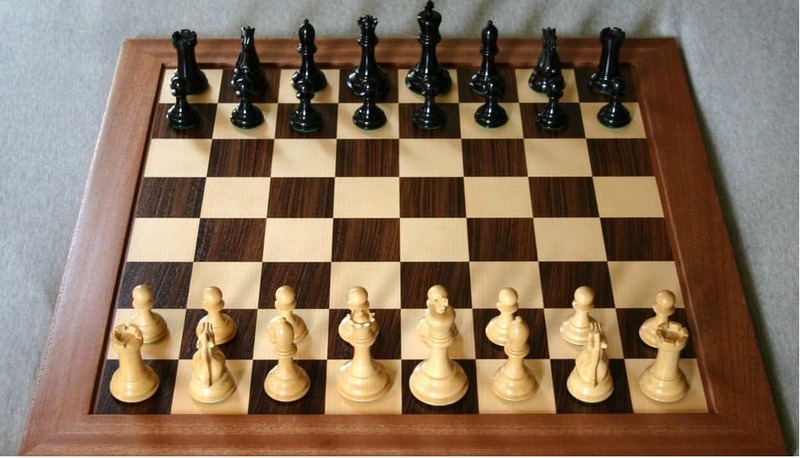 Mr. Ilyumzhinov, the President of the World Chess Federation, believes that extraterrestrials invented the chess. He has claimed that he was kidnapped by aliens in yellow spacesuits on September 17th, 1997. Dr Boyd Bushman, a former Area 51 scientist, said that aliens are real and friendly. Bushman said that people at the US air base are studying UFOs all day and that he contributed in creating flying saucer technology for a defense firm. Cosmologist Fergus Simpson has calculated the minimum size required for intelligent life to survive, based on energy conservation laws seen on our planet. He said that if aliens exist they will normally weigh 650lbs – around the size of a bear. Does this mean that we’re not considered intelligent life? 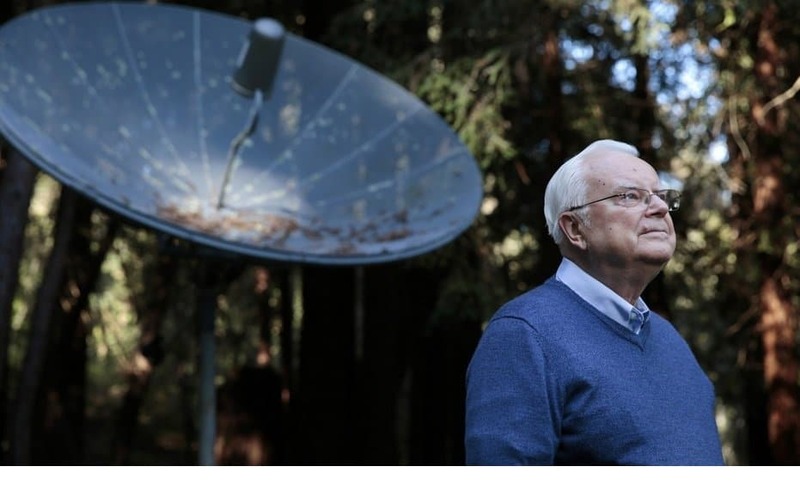 In 1960, an American astronomer Frank Drake made the first scientific attempt to contact extraterrestrials. In his experiment, Drake made use of an 85-foot radio dish at West Virginia’s National Radio Astronomy Observatory to catch signals from the two nearby stars resembling the sun. 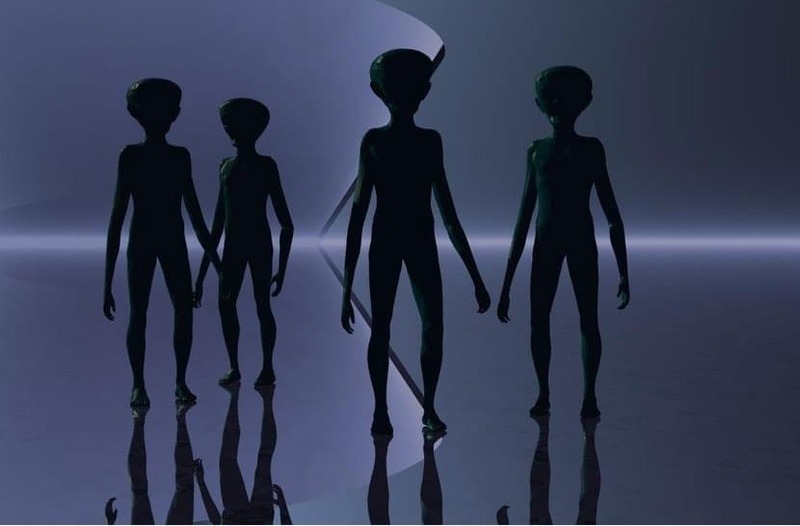 According to psychologist Allan Cheyne, people who believe they’ve been kidnapped by extraterrestrials are vulnerable to experience sleep paralysis. According to Paranormal conspiracy theorists, the Italian artist Leonardo Da Vinci was hiding the existence of alien life and the evidence can be found in the Mona Lisa. 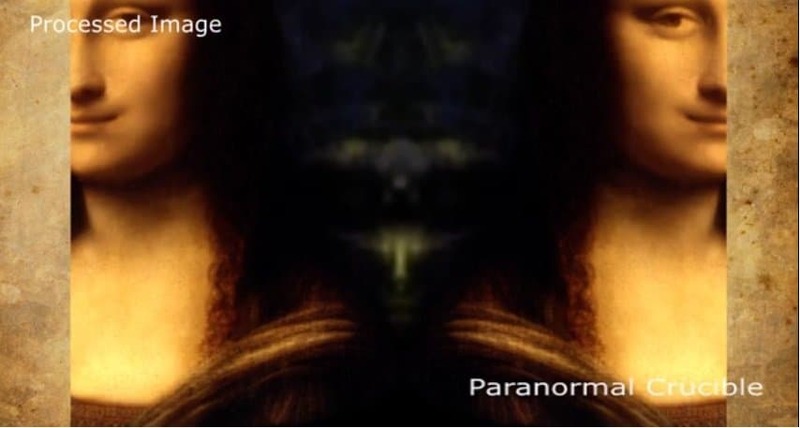 The Paranormal Crucible website claimed to have spotted an alien high priest hidden in the famous painting — they say it’s proof of alien existence. The website said that several theologians believe that the painter deliberately concealed subliminal messages and secret codes in most of his work. 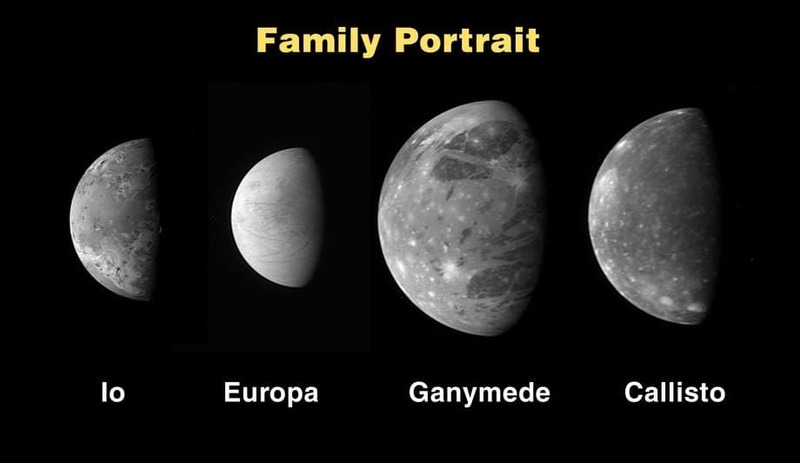 Most possible spots for extraterrestrial life in the solar system include Jupiter’s moons Callisto and Europa, hot spots on Saturn’s moon Enceladus and underground refuges on Mars.